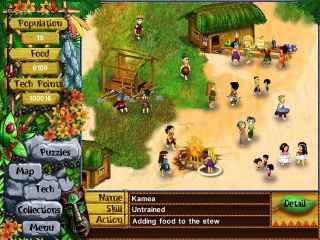 Free Download Virtual Villagers: The Lost Children Game or Play Free Full Game Online! Lead your villagers as they solve all new puzzles and hidden mysteries of the west shores of the island. Will your tribe survive? In order to get advantaged of playing Virtual Villagers: The Lost Children full unlimiteg game version you must register the game. 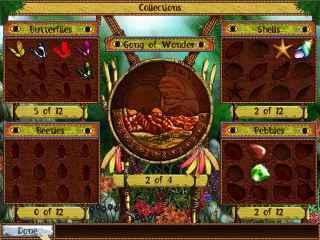 Click here to play full version of Virtual Villagers: The Lost Children game online! Guide a tribe of castaways as they live, breed, and discover secrets about their mysterious home in this real-time sim adventure!